We are excited to host Soapbox Science Calgary and share our passion for science with the community. Through Soapbox Science we are able to bring science to unexpected places and give people the opportunity to meet and interact with our awesome scientists, breaking down barriers in the process. We want people to be amazed by our remarkable women in science and Soapbox Science is an amazing platform for them to share their knowledge. 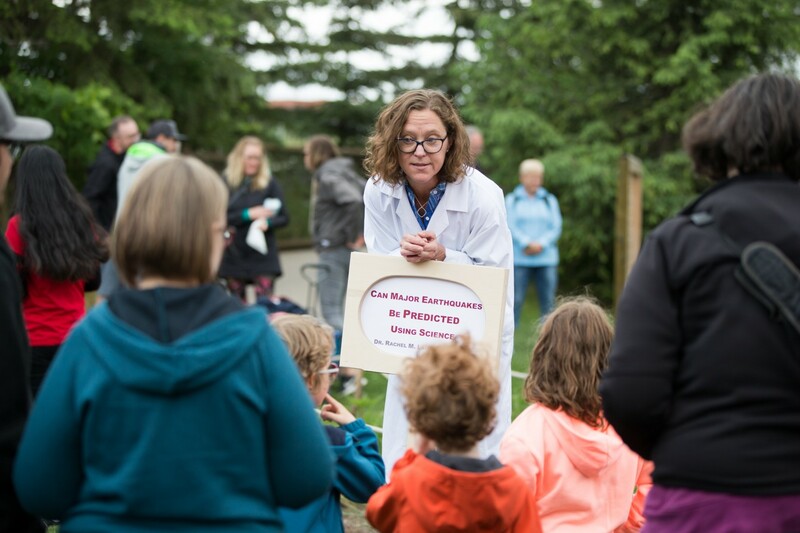 The first Soapbox Science Calgary event was held in 2018. Soapbox Science Calgary is being sponsored by the Faculty of Science, University of Calgary.